It was a little over 3 hours van ride from Davao City going to the town of Maragusan in Compostela Valley Province. 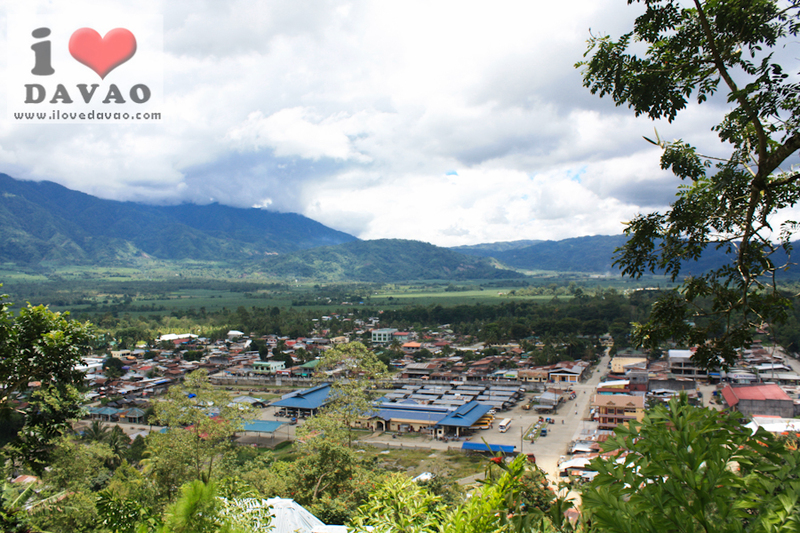 Maragusan is dubbed as the summer capital of the Davao Region because of its cold temperature. It is home to the world’s largest flower – the Rafflesia and is abundant in agricultural crops. 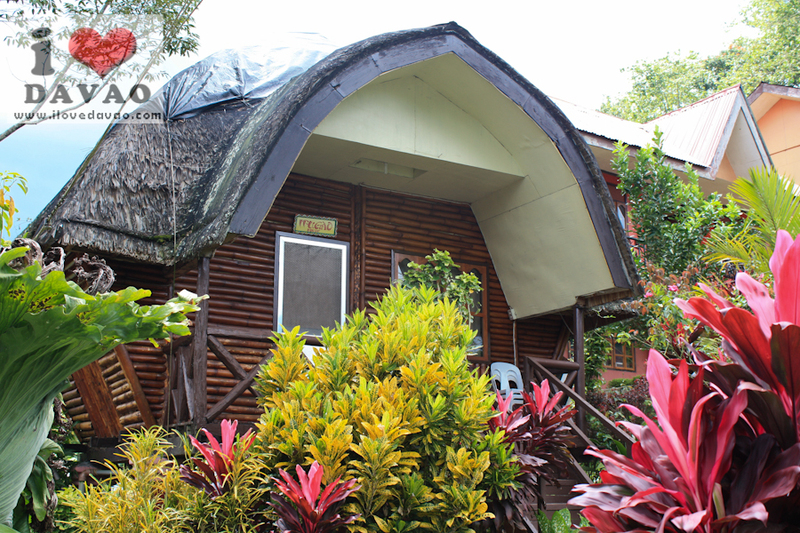 Where to Stay in Maragusan? 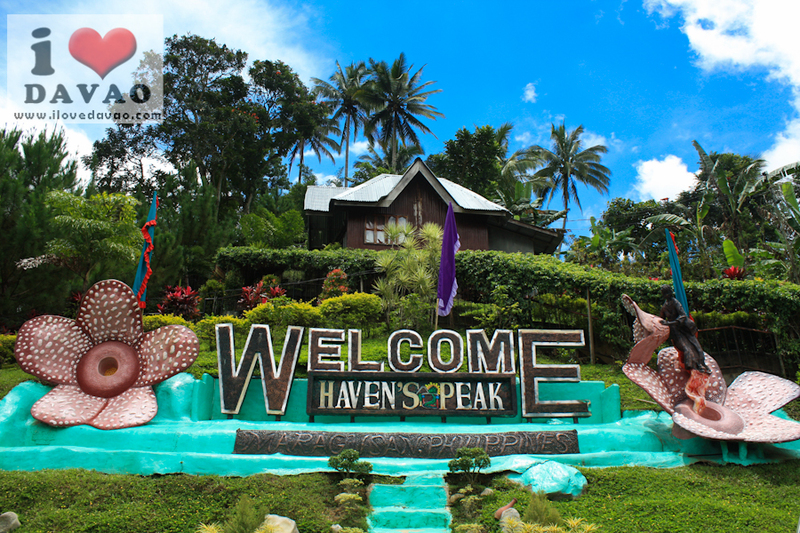 There’s only one place that offers a magnificent view of the entire town – The Haven’s Peak Resort which is situated on top of Tarago Hills which offers an overlooking view of the town center of Maragusan. 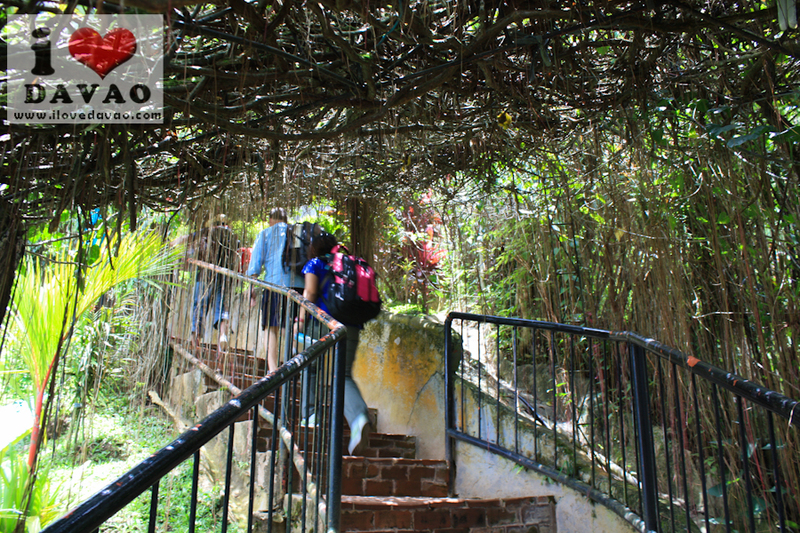 The Haven’s Peak has 208 landscaped steps leading to the Lantaw Restaurant and the reception area. 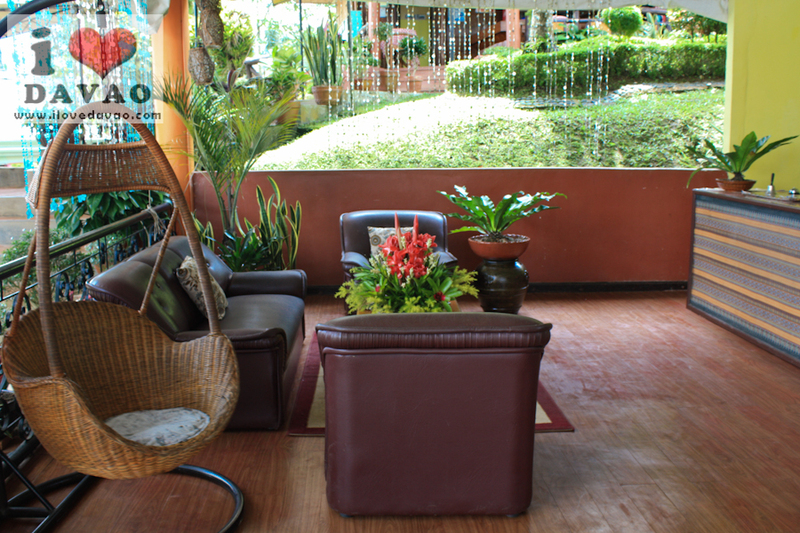 The resort is perfect for those wanting to unwind and take a break from the busy city life. 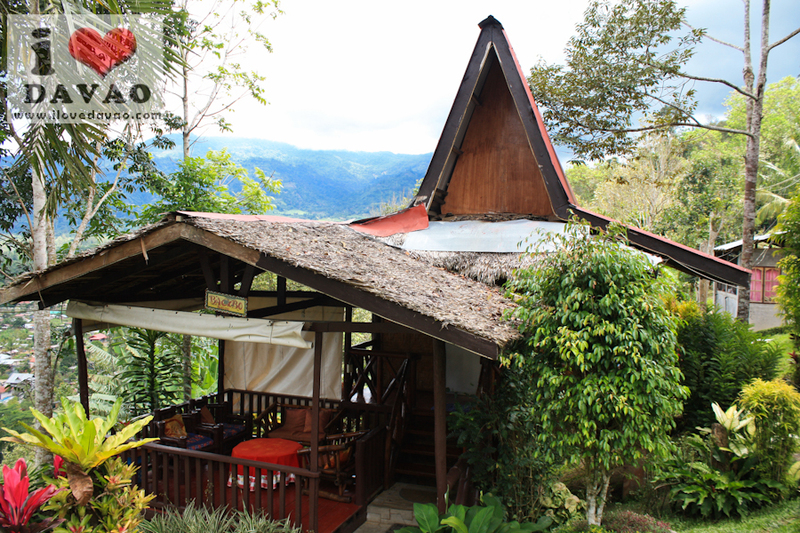 It offers affordable and comfortable accommodation perfect for solo backpackers, couples, families and even for group outing and team-building. For their overnight rates, click here. What are the Things to Do in Maragusan? 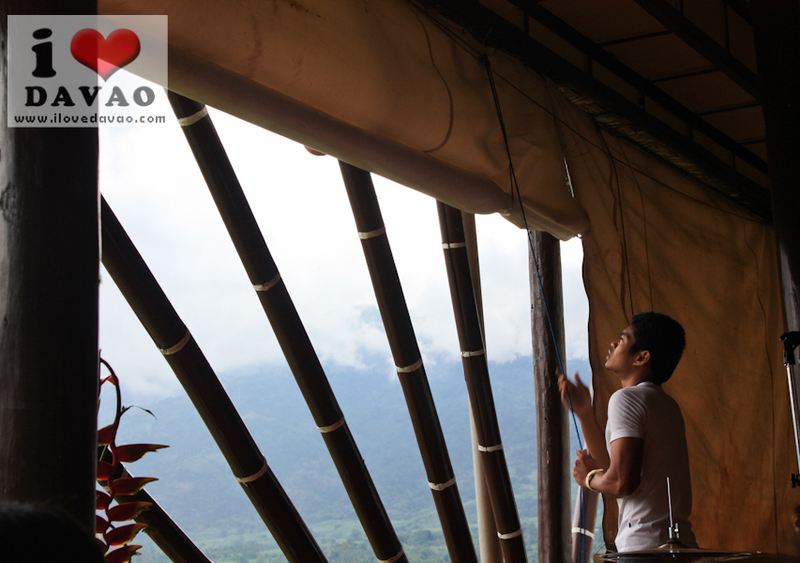 There are a lot of things to do in Maragusan especially for the adventure-seekers like myself. 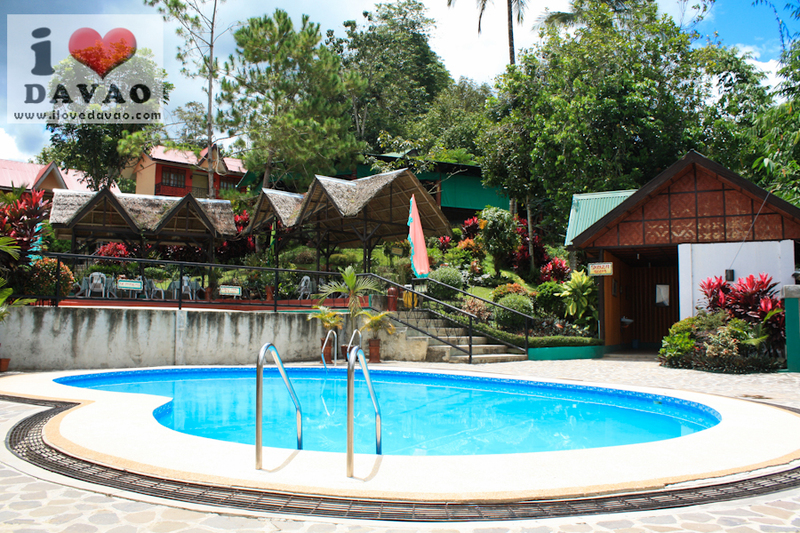 Maragusan is home to about 30 majestic waterfalls and a number of hot and cold springs which guests can enjoy. Of course, not to mention seeing the Rafflesia – the world’s largest bloom. During our weekend getaway, we managed to visit two waterfalls – Tagbibinta and Marangig, two of the most visited and accessible waterfalls in Maragusan. After lunch and a short rest, we headed our way to the Tagbibinta Falls which is located in Barangay Coronobe some 20 minutes away by private van from the town proper. Since the road is accessible by any type of vehicle, we never had to walk far as the van driver dropped us near the foot of Tagbibinta Falls. 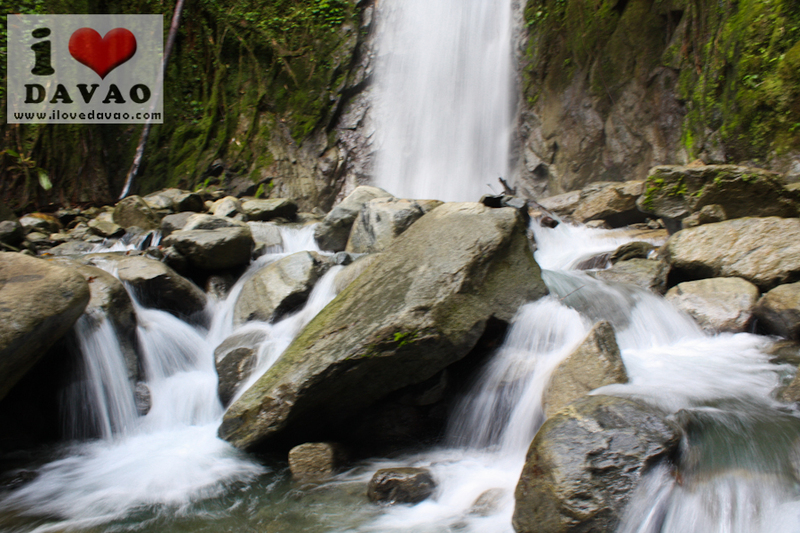 Tagbibinta has a series of seven falls, the first one measures approximately 700 ft in height. 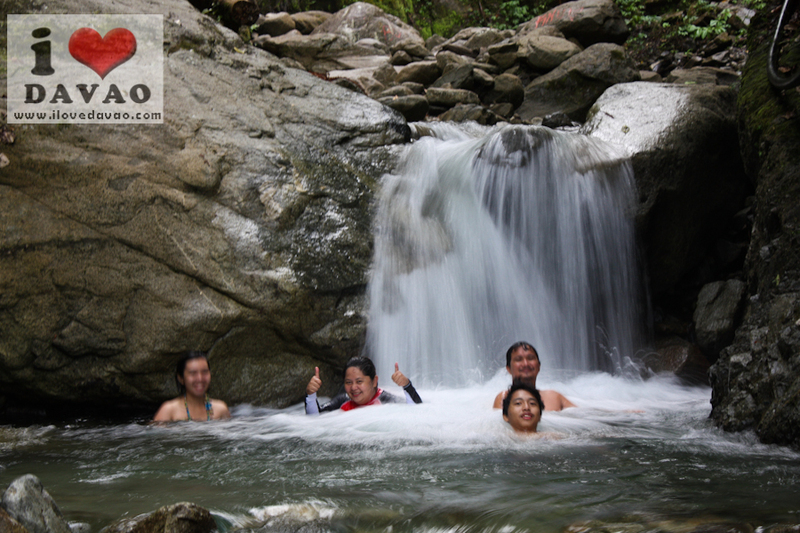 At first, we initially planned of just taking photo of the waterfalls but ended up soaking in its very cold and refreshing water. 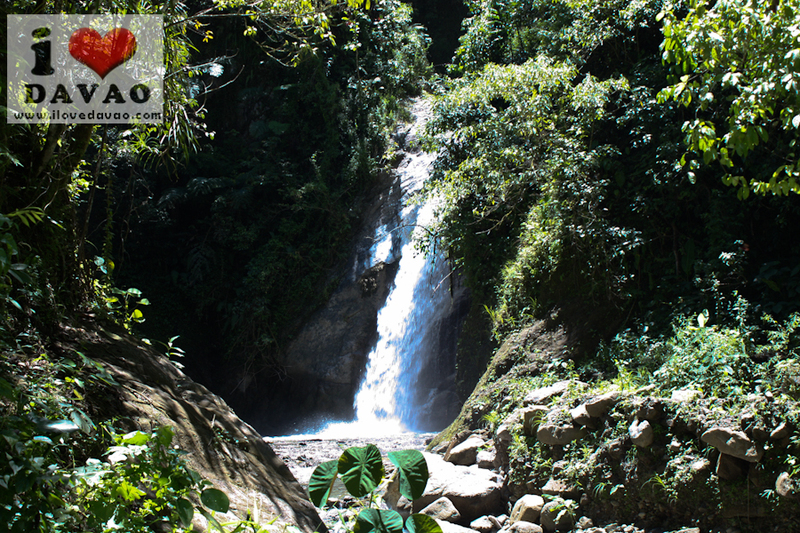 Marangig Falls serves as a jump-off for those wanting to climb Mount Candalaga. 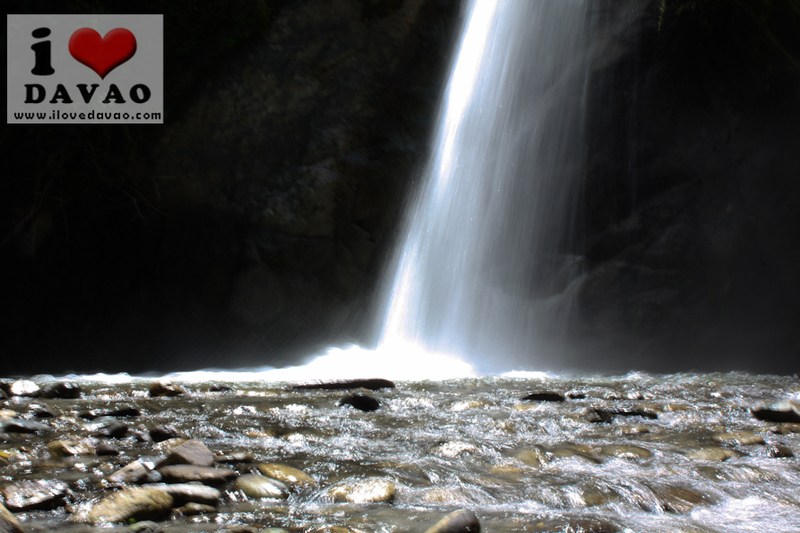 Marangig Falls is located in Barangay New Albay some 30 minutes away by van from the town proper. The van will not be able to go near the foot of the waterfalls, so visitors will have to trek for about 10 minutes or less to see Marangig Waterfalls up close. How to get to Tagbibinta and Marangig Falls? You can either bring your own car or take a habal-habal to bring you to the waterfalls. 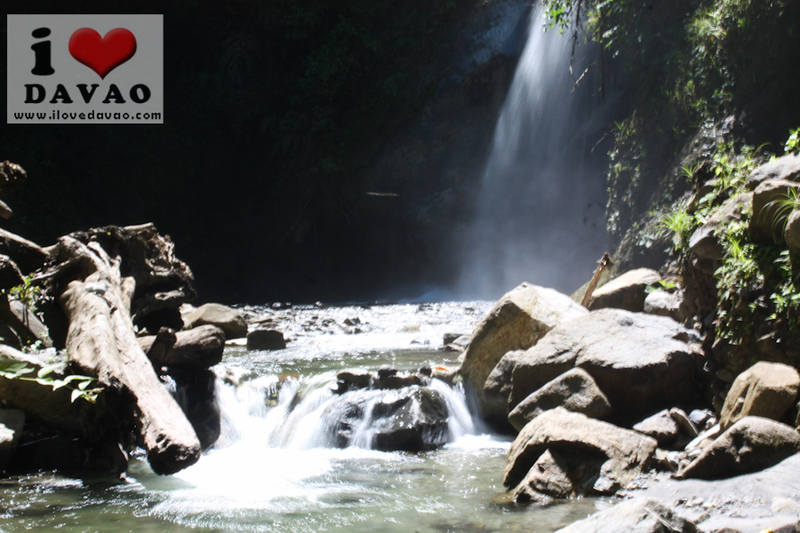 These are the two of the most visited waterfalls in Maragusan so habal-habal drivers know how to get there. Just be firm when you negotiate, according to some local friends I spoke with, drivers will try to rip you off if they notice that you are a visitor. They will try to charge you 100% or more than the regular rates for locals. There was no bloom when we visited the town so we were not able to see the largest flower up close. Below is a photo of Rafflesia taken by my friend Nido Juaman II. There are still a lot of waterfalls to visit but due to limited time and their accessiblity and proximity from the town, we were not able to see them. They are Pyalitan, Miyaya, Pyagabunan, Manabas, Tarago, Maputi, Lahi, Mabuganao, Kyalinawan, Kolon, Kasigpitan, Gipadpalan, and Tangcalao. There are a lot of options to go to Maragusan. You can take a van (Gaisano Mall) or bus (Ecoland Bus Terminal) going to Maragusan. Taking a van is the most convenient way as the travel time is lesser than the bus. You can also take a northbound bus and alight in either Tagum City or Nabunturan and take another bus from there going to Maragusan. travel time is around 3-5 hours. The road is quite rough so be careful when taking your own vehicle. This trip is sponsored by The Haven’s Peak Resort.